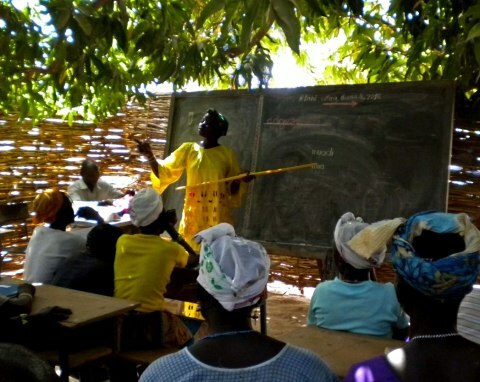 ALEF works with non formal education for young people and adults who have not had the opportunity to go to school. They learn how to read, write and do practical maths. They also learn how to use the skills to take control of their lives and change their situation. ALEF is the first letter in the first alphabet, the phoenician. The first letter = the first step. ALEF is a abbreviation of "Adult Learning and Empowerment Facilitators". 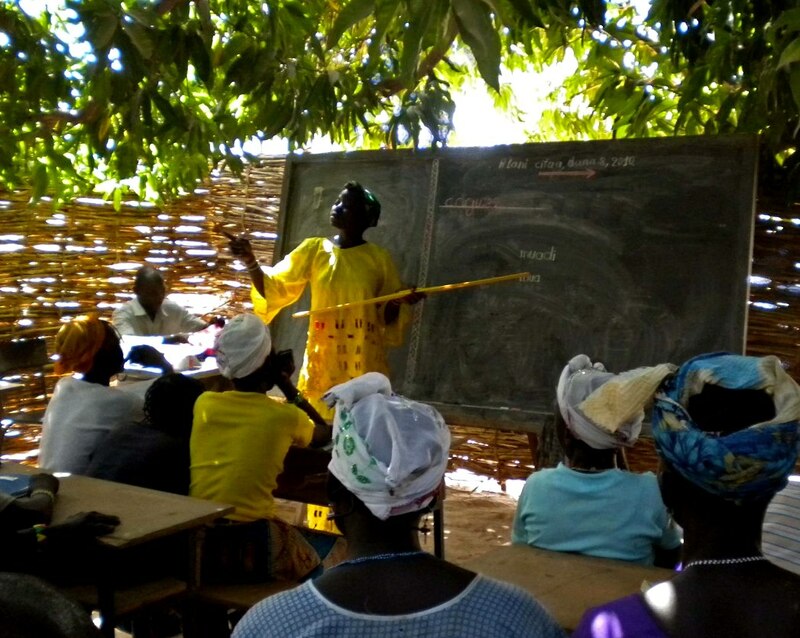 Through learning, we want to empower poeple living in poverty to change their situation from the grass roots. 795 million people still cannot read, write or use basic maths. Two thirds of them are women and girls. Literacy and numeracy is the first step to taking charge of one's life and gaining access to the different arenas of society. It's a condition for a functioning democracy and for being able to develop and use one's inner and outer resources. 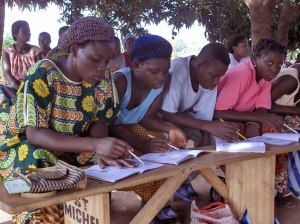 In several African and Asian countries, 50% or more of the adult population lack basic literacy and numeracy skills. Can you imagine democratic processes without written documents, information, ballots, voting cards, propaganda and signatures? 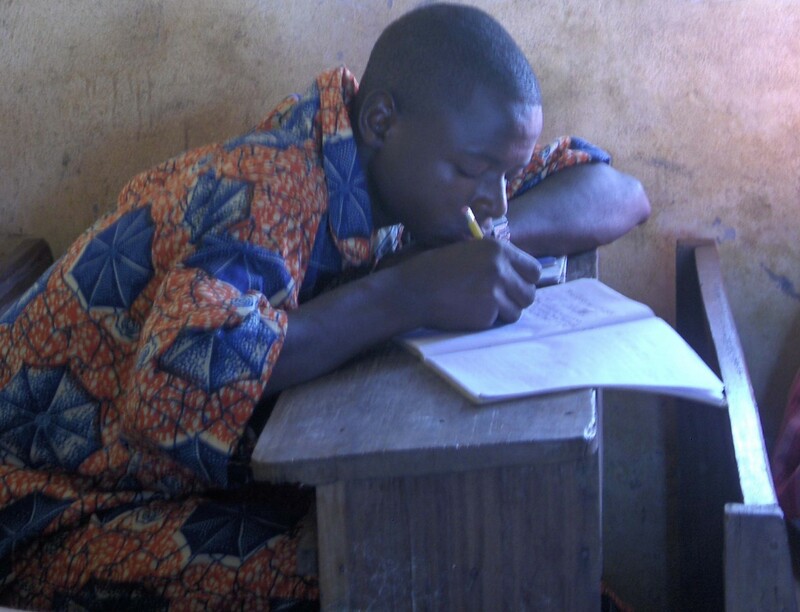 Can you envisage children who succeed in school without parents who can monitor their school work, read their grades, understand messages from the school, look at the school books and understand what the children are learning? Do you think there can be economic growth without small scale businesses and cooperatives using accounts, plans and drawings, calendars, receipts, contracts, agreements, membership lists, inventories, order sheets...? Can you envisage a civil society where members are unable to handle documents surch as statutes, agendas, minutes, reports, membership lists, cash books, etc? Do you think that men, women and children can defend their basic rights and stand up against power abuse and opression without being literate? Do you beleive that families and communities can live in equality without women as well as men who are literate and numerate, and understand their rights and duties?